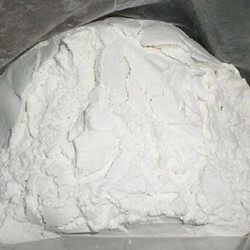 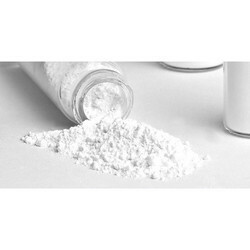 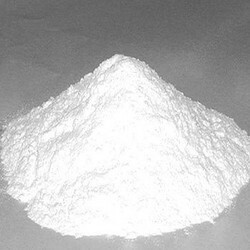 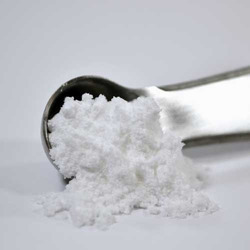 Leading Wholesale Trader of tacrolimus usp, pantoprazole powder, cetirizine dihydrochloride, sumatriptan succinate, vancomycin hcl and dexmedetomidine hcl from Mumbai. 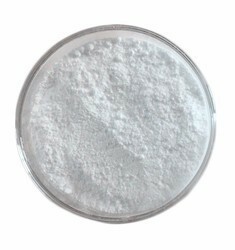 Tacrolimus is used to treat the symptoms of eczema (atopic dermatitis; a skin disease that causes the skin to be dry and itchy and to sometimes develop red, scaly rashes) in patients who cannot use other medications for their condition or whose eczema has not responded to another medication. 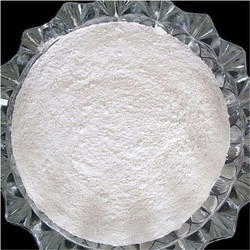 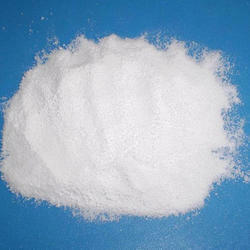 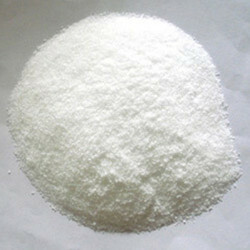 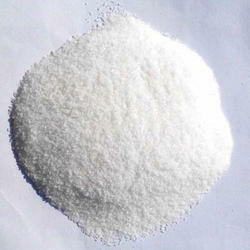 We offer Cetirizine Dihydrochloride to our clients. 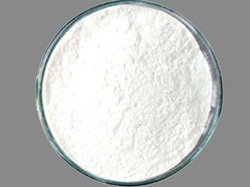 We offer Vancomycin HCL to our clients. 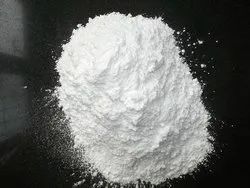 Use To treat skin conditions such as eczema, psoriasis, allergies, and rash. 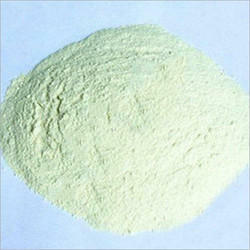 We offer Rocuronium Bromide to our clients.